Pools: Both pools are chlorinated. The small pool has a temperature of 90-92°. The large pool has a temperature of approx 88°. 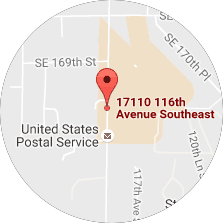 Parking: There is plenty of parking in front and behind the building. Check-in: Upon arrival, please check in at the front desk. Parent Changing: Locker rooms & changing areas are available for use. Lockers are available in the Mens & Womens changing rooms to use if you bring your own locks. Baby Changing: There are changing tables in both locker rooms. There are baby rinsing sinks in both locker rooms. Showers: There is one shower on deck, and several in each of the changing rooms. No Shoes on Deck: No street shoes are allowed on the pool deck. There will be shoe racks at each pool entry door, and shoe covers available for use if needed. Extra swimming: Extra swimming is only permitted during open swim hours with the purchase of a stamp card. Store Products: Swim diapers, goggles, swim caps and more will be available for purchase at this facility. Chlorine: These are chlorinated pools. Warm Springs Pool: This warm water pool is 90-92 degrees. All Parent-Tot and Preschool classes are held in this pool. Blue Lagoon Pool: This lap pool is 82-83 degrees. Our more advanced classes are held in this lap pool. 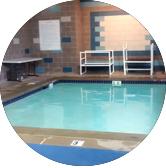 In order to get the most efficient swim lesson, it is very important to make sure your child is warm, calm & happy; therefore, a wetsuit is REQUIRED for kids in this pool. If you need recommendations on where to purchase a wetsuit, let us know and we will be happy to send you some links. Locker Rooms: Locker rooms with showers and changing areas available for use. 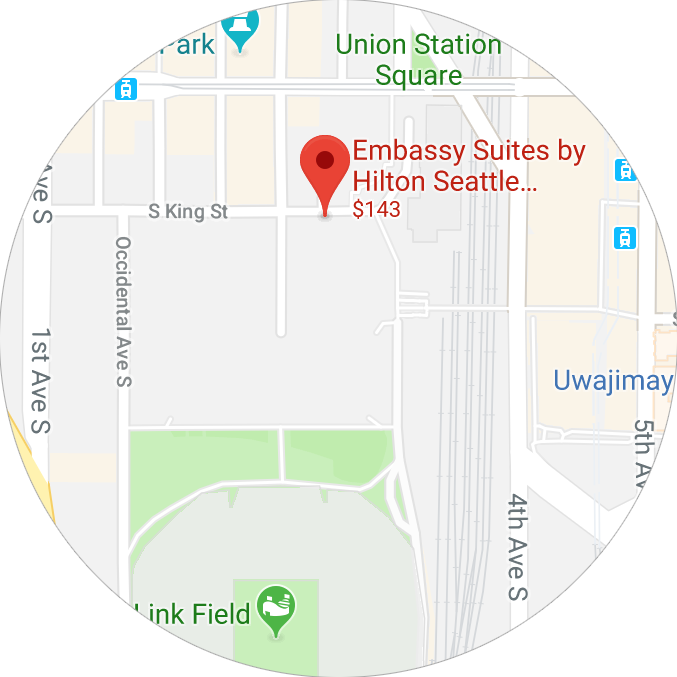 Check-in: The first two weeks there will be someone at the security desk on the first floor to direct customers to the floor that the pool is located on. Parking: There are many parking options. Parents can choose to pay for street parking, pay for valet at the hotel or pay for garage parking under the hotel which charges by the hour. Families may also choose to take advantage of the bus/train which stop 1 block away at King Street station. We recommend the first week to come extra early to figure out parking and locate the pool. From the garage you can head straight up to the pool through the elevator. If you find street parking or choose to valet you can enter through the lobby and head to the pool through the elevator. Shower + Changing Tips: A family change room is located between the men’s and women’s locker rooms but does not have a shower. Men’s and women’s locker rooms/restrooms are available right off the pool deck. Please do not use the towels that are outside the bathrooms. We recommend you come with your swimsuit underneath your clothes. By law, all patrons must shower off before entering the pool. These showers are on deck. You cannot use shampoo or body wash in the deck showers. If you are using the family change rooms, please remember that other families are waiting to use them and be respectful by getting in and out as quickly as possible. If you are sitting out of the pool watching classes, please do not go into the changing room before your swimmer exits the pool – changing rooms are available on a first-come, first-served basis. Disposable Diapers: The facility asks that you take your child’s soiled diapers home to dispose of them, and to please not throw them in the facility trash bins. Chlorine: This is a chlorine-treated pool. Pool Temperature: The pool temperature is between 89-91 degrees. 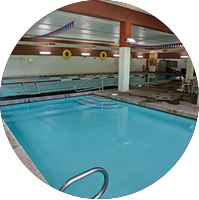 Swimming Before/After Class: There is no swimming before or after classes and the hot tub is restricted to use by hotel guests only. Sign-in: Due to security needs at the Columbia Athletic Club pools, everyone must sign in at the 2nd floor front desk. Shower & Changing Tips: Family change rooms are located on deck. Men’s and Women’s locker rooms/restrooms are available right off the pool deck. We recommend you come with your swimsuit underneath your clothes. By law, all patrons must shower off before entering the pool. These showers are on deck. You cannot use shampoo or body wash in the deck showers. There is a table on deck with change pads for you to change your child on. We realize it may be hard to use the restroom, shower and get dressed if you are attending class alone with your baby, so CAC is providing umbrella strollers for your use if you need one. Additionally, toddlers seats are available in changing rooms #2 and #3 to keep your child off the floor. Saltwater: This is a saltwater pool. Pool Temperature: The pool temperature is 90 degrees. Club Membership: Club membership is NOT REQUIRED to attend Waterbabies classes at this facility. If you would like to become a Columbia Athletic Club member, click here for a link to their website. Non-Member Swimming: If you are not a member of the CAC, you cannot get into the pool to swim before or after your Waterbabies swim class. Please respect the member open swim space and remember we all are guests at this facility. Please enter and exit pool promptly. Sign-in: Due to security needs at the Columbia Athletic Club pools, everyone must sign in at the front desk. Saltwater: This is saltwater pool. Changing Table: A changing table is provided on deck, next to the pool. Club Membership: Club membership is NOT REQUIRED to attend Waterbabies classes at this facility. If you would like to become a Columbia Athletic Club member, click here for a link to their website & fees. Non-Member Swimming: If you are not a member of the CAC, you cannot get into the pool to swim before or after your Waterbabies swim class. 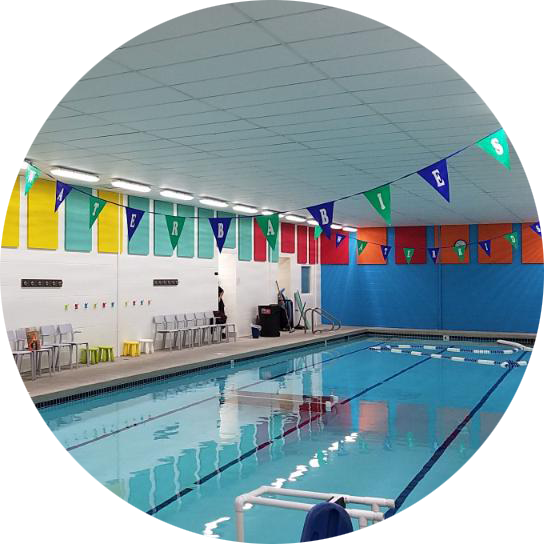 We want to be able to continue with the classes we now have at this facility so please respect the member open swim space and remember we all are guests at this facility. Pool Types: The small pool is saltwater. The lap pool is chlorinated. Pool Temperature: The small pool temperature is 90 degrees. Lap Pool Temperature: The lap pool is much cooler at 82-85 degrees. For this reason, a wetsuit is REQUIRED for all Intermediate kids in classes held in the lap pool. This is very important in order to get the most efficient swim lesson, by keeping your child warm, calm & happy. Children in this level won’t be moving around in the water nearly as much as the advanced swimmers in order to stay warm. If you need recommendations on where to purchase a wetsuit, let us know and we will be happy to send you some links. Changing Table: A changing table is provided poolside on deck for Parent-Tot families. Consistent with our commitment to excellence, Waterbabies instructors must complete over 80 hours of intensive training. They are certified in Adult/Child/Infant CPR, First Aid, and Lifeguarding/Basic Water Rescue. After participating in baby-swim classes with her youngest child, Rose, Vera was inspired to develop her own infant swim program which combined family centered learn-to-swim techniques with the latest research in early childhood development. She founded Waterbabies in 1996 and continues to run the business to this day. 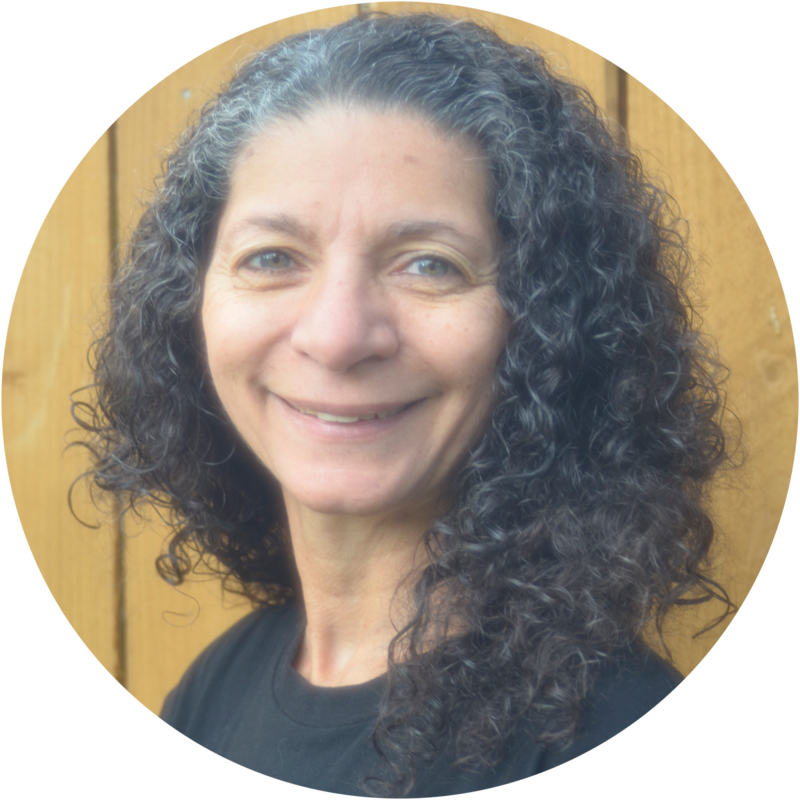 She is a passionate advocate for children and continuously seeks to enhance the Waterbabies curriculum to better assist in the mind and body development of her students. 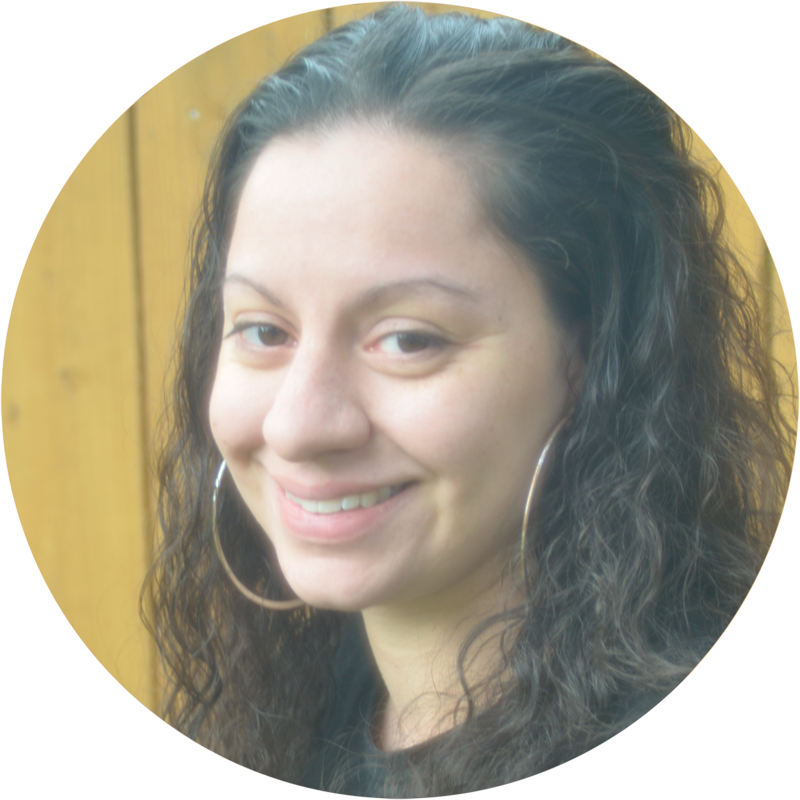 Jackie loves to watch her students develop, learn, and grow in the program just as her own two children have done. 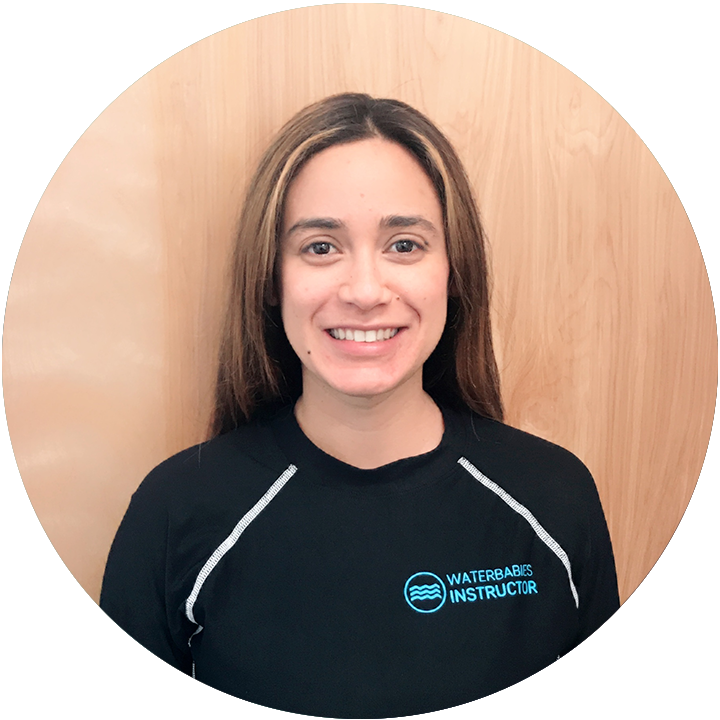 As the Waterbabies Program manager she oversees the training of all our Waterbabies Instructors. She attended the University of Montana on a four-year scholarship for volleyball, and graduated with a BA in Psychology, focusing on child development. 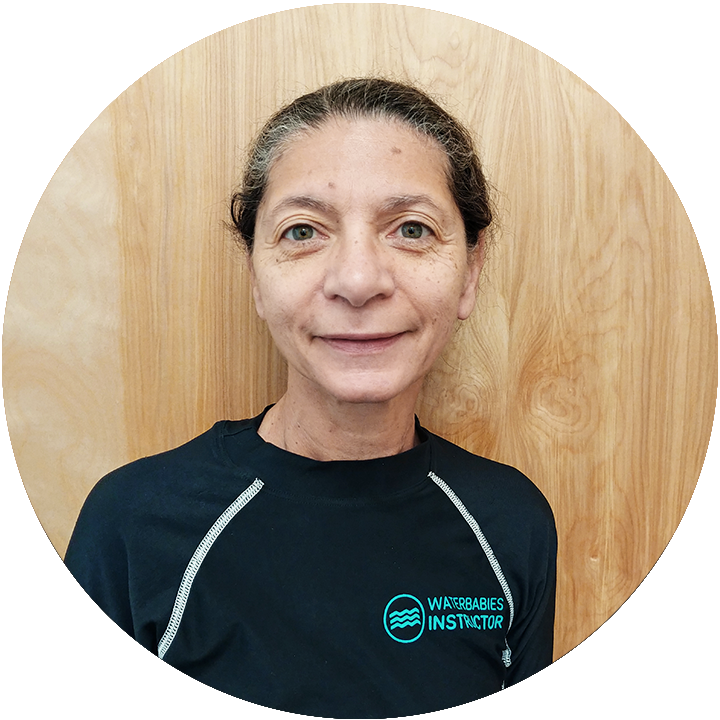 Coming from a competitive swimming background, Veronica was naturally drawn to Waterbabies and has been involved in the growth and development of the curriculum through her work as our Waterkids Program Director. 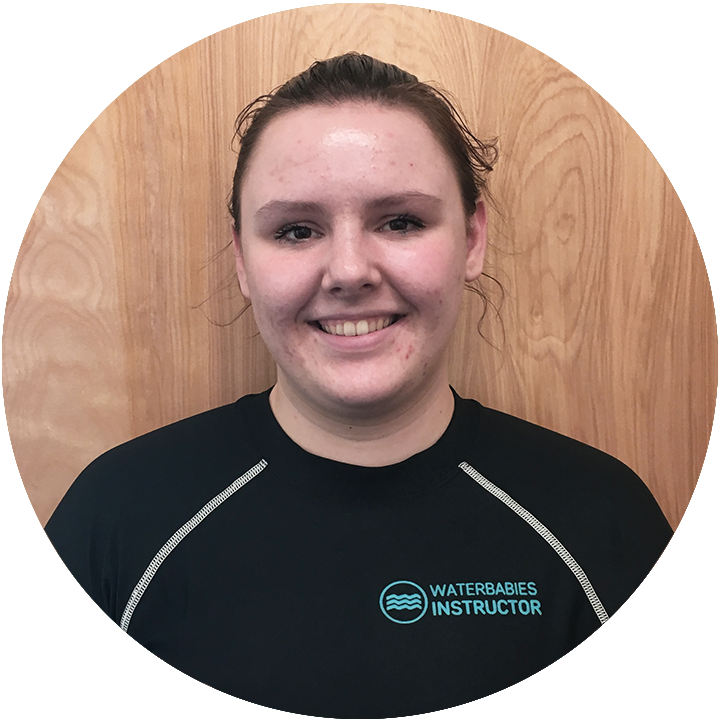 She is dedicated to quality swim instruction and is diligent in her training of new instructors. She has a Bachelor of Science degree in physiology, biology from the University of Washington. She hopes to inspire a love of swimming in her students. 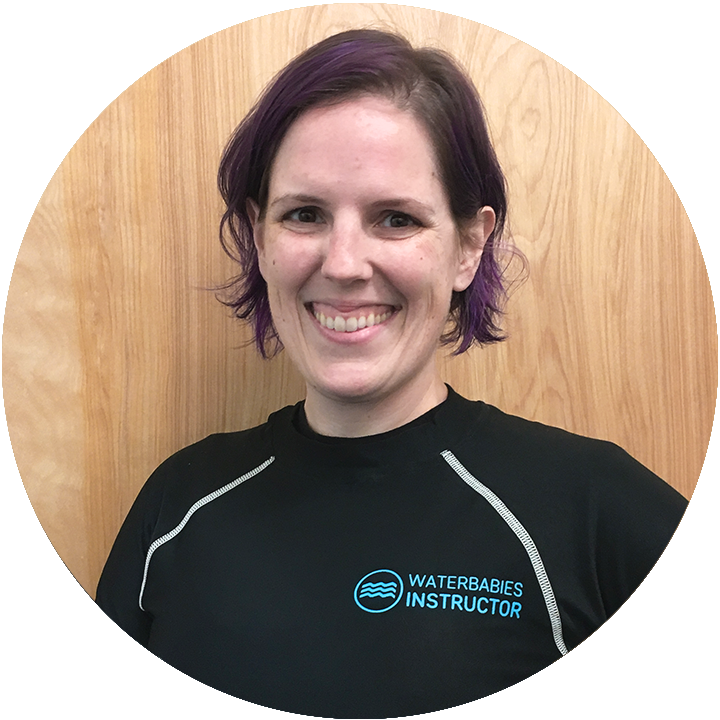 Brynne, a lifelong swimmer who loves working with kids, was drawn to Waterbabies because the curriculum is starkly different from how she learned to swim, which she found intriguing. In her hometown of Hobart, Brynne is surrounded by animals, but she has a special place in her heart for her cow, Cookie. When she isn’t swimming, Brynne can be found on mountain trails, biking or running with her dogs. 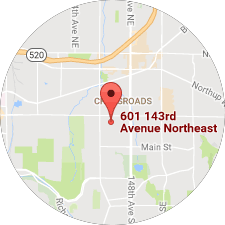 Haley has been living in Bellevue for most of her life. She currently lives with her family while she attends Bellevue College, pursuing her love of snowboarding during the winter months. She has always enjoyed swimming and being in the water, and she LOVES babies. 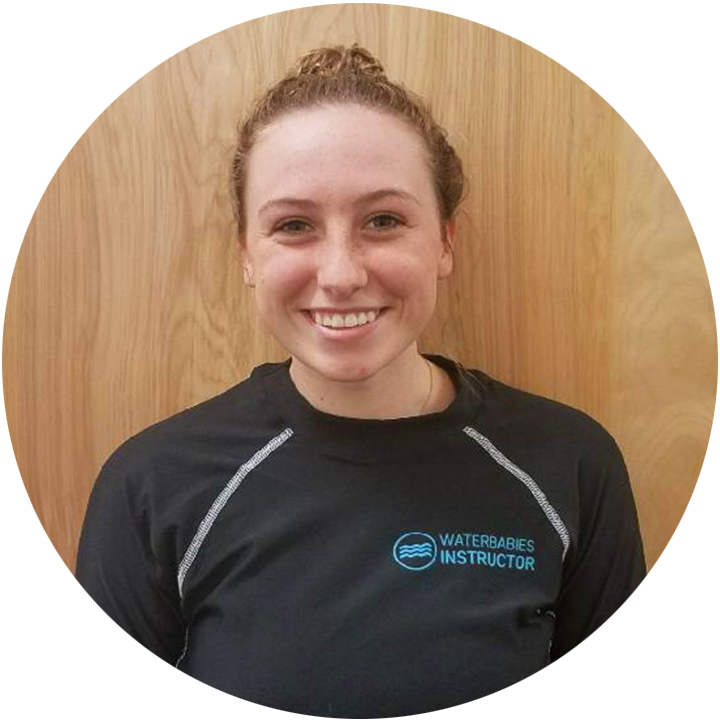 When considering joining our teaching staff, Haley decided that working for Waterbabies would be a perfect match with her drive to help others learn, and she is rewarded by seeing the progress her students make. Ali has always been drawn to the water, whether it’s a swimming pool or the wide open ocean. She loves the simplicity of the Waterbabies approach to teaching swimming, and strives to make it fun and enjoyable for the kids to foster a natural love of the water. Her hope is to take all the fear and discomfort out of learning to swim. When she isn’t teaching classes, you’ll find her reading, perhaps about her favorite animal, the sloth, or exploring the natural world with her son, Noah. Abby has enjoyed swimming since her childhood. She was drawn to Waterbabies by a flyer at her local gym and was impressed by the focus on water safety. This focus complemented her desire to share a love of swimming with the next generation. She tailors her lessons to her student’s needs, to help them gain skills, have fun, and be safe in the water. Abby has an Associate of Arts and Sciences degree, is the mother of six and continues to swim in the program with her youngest son. Beth’s greatest childhood memories are swimming, diving, and playing endless rounds of Marco Polo with her brother. She was drawn to Waterbabies because of our focus on safety, play, parent-child bonding, and helping children develop true comfort in the water, and she finds such joy in helping kids learn something new, especially such an important life skill as swimming. 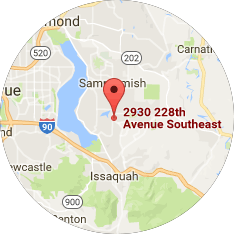 Beth lives in Kenmore with her husband and their crazy cat. She holds a B.S. in Computer Engineering from UW, and out of the water she likes to hike, read, knit, and bake. Teaching Style: Energetic, Lots of Laughs! 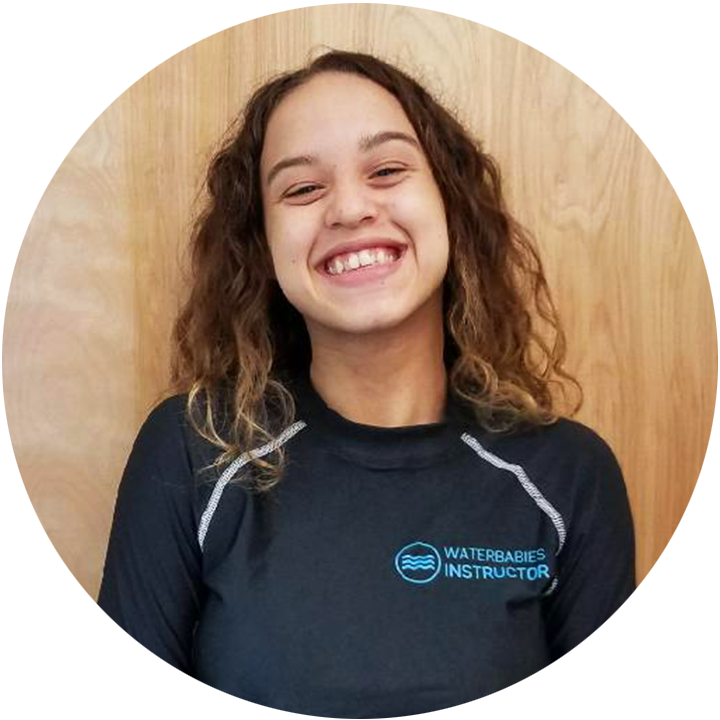 Currently a student at Kentwood High School, McKenzie joined the Waterbabies team because she loves working with kids and she loves the water! 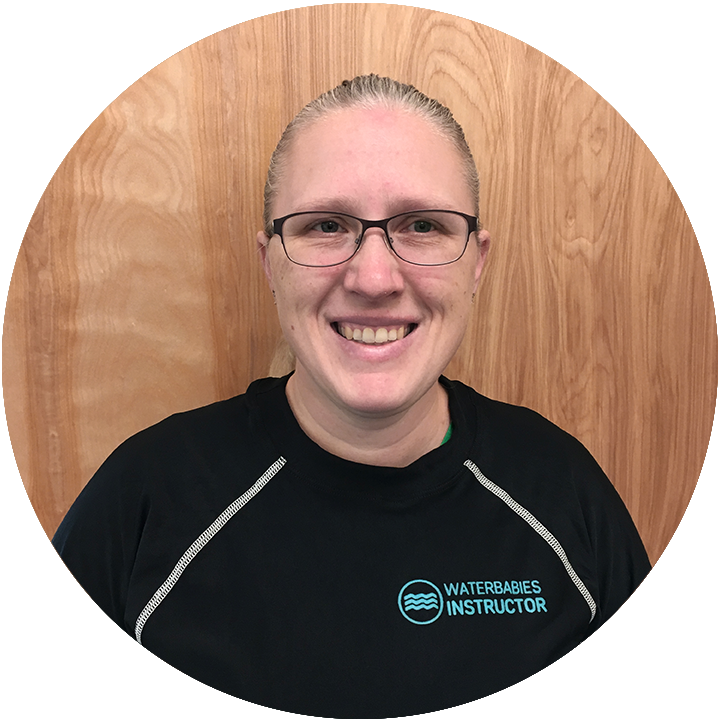 Her favorite thing about being an instructor is working with families of all shapes and sizes. McKenzie swims competitively on her school’s swim team and racks up points as a member of Tahoma’s water polo team. When she isn’t studying or splashing in the water, you’ll find her standing behind her double bass, Bob, jamming with the Maple Valley Youth Symphony Orchestra! 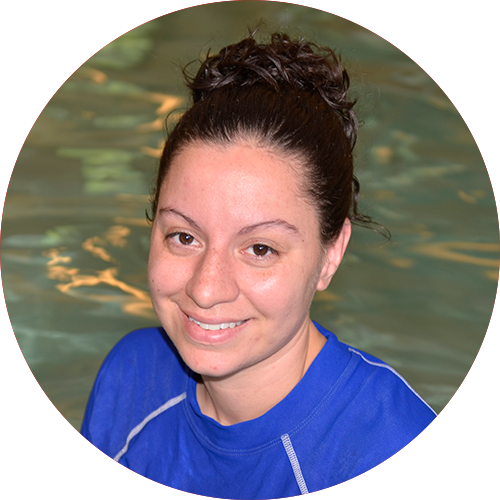 Natasha came to Waterbabies to surround herself with kids and their constant enjoyment. She was introduced to the program when her younger sibling enrolled in classes, and she was drawn to our unique teaching style. For her, the best thing about teaching is seeing skills develop over time. Currently a student at Lindbergh High School, Natasha dries out by playing volleyball and softball, reading and speaking new languages (she’s currently learning Russian), and going on adventures with her friends. A trained Wildlife Conservationist and longtime veterinary assistant, Randi came to Waterbabies looking for a fun and rewarding change of pace. 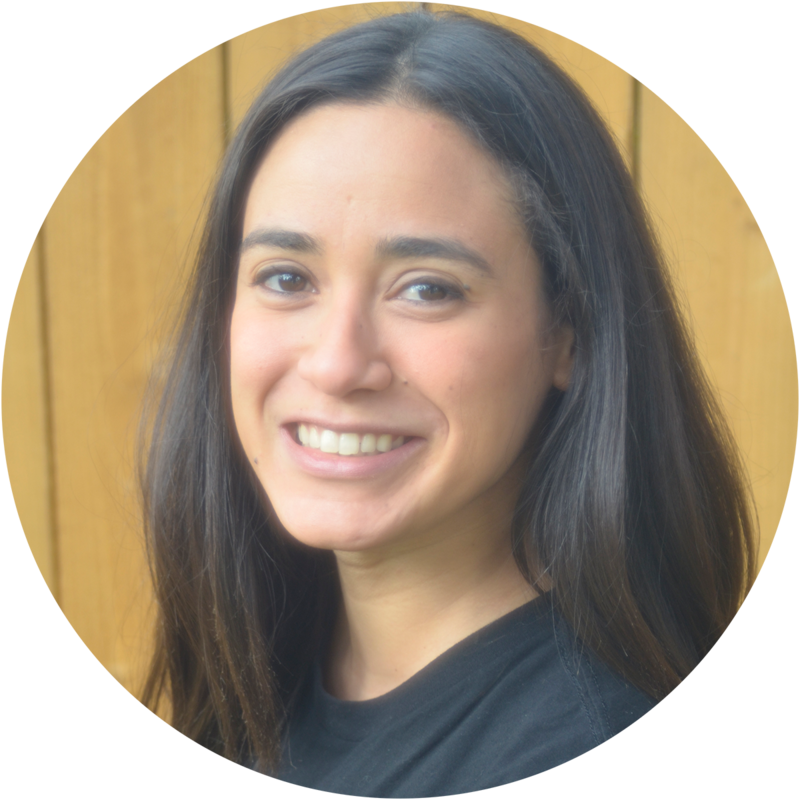 She most loves bringing water safety and swimming skills to kids through silly songs and directed play, all while nurturing relationships between parents and children. Randi lives with her betrothed and their beautiful kitty in Covington, where she relaxes with a good book, video games, and the occasional crafty project. 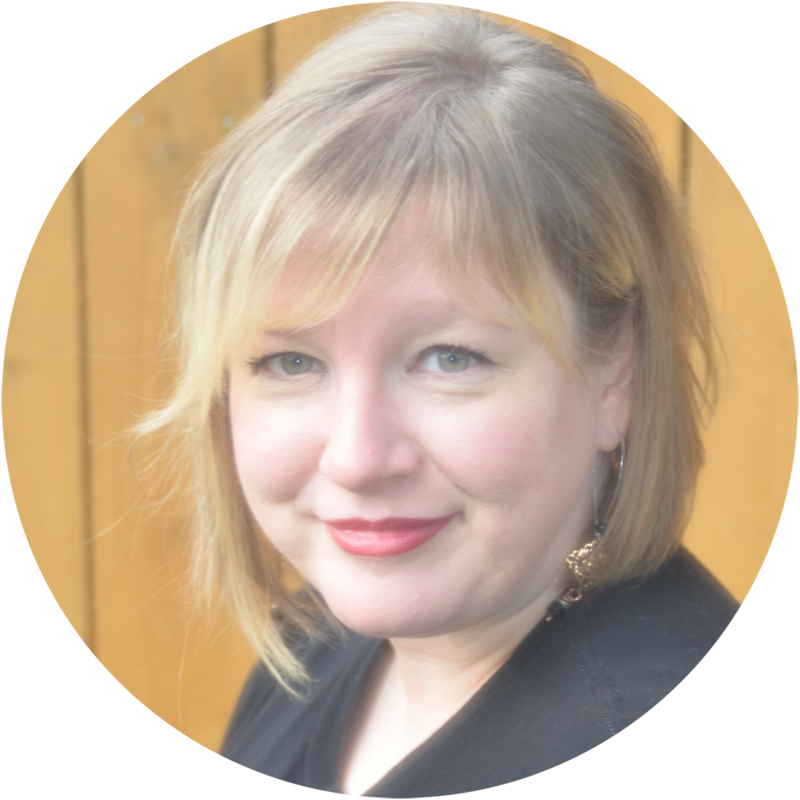 Sarah first taught swim lessons during her college summers; after earning a BA in Creative Writing and a Master’s of Communications, the water called her back into service. Guided by the belief that swimming is an essential life skill, she relishes introducing little ones to the joys of the water. Her favorite thing about Waterbabies is the focus on songs and play, because swimming should be fun! 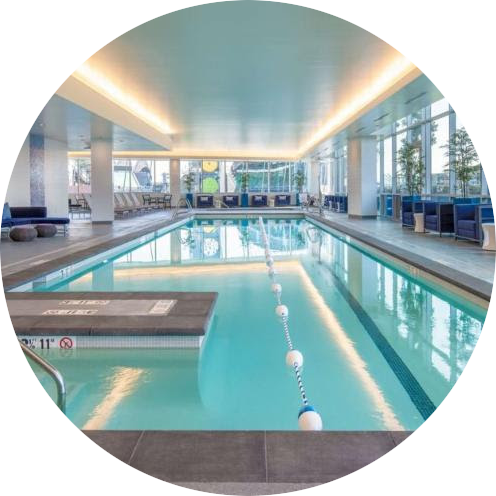 When she isn’t in the pool, you’ll find her writing, dancing, playing ukulele, baking sweet treats, or lounging with her husband on the rooftop deck of their home in Fremont. Tiffany graduated from the University of Puget Sound with a BA in Biology and was a Marine Mammal Trainer for 10 years. 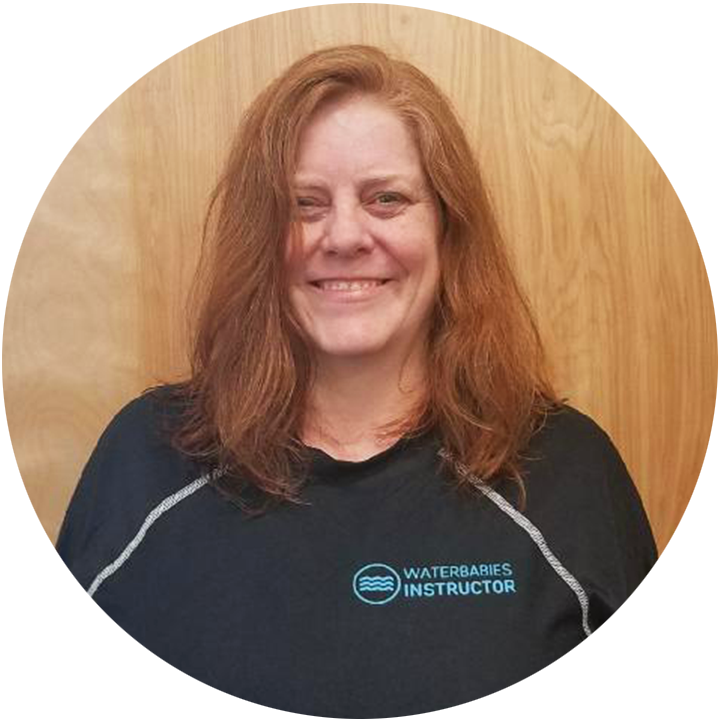 She discovered the Waterbabies program when her daughter was born, and was so impressed with the program that she was inspired to join the teaching staff. She loves to watch her students learn new skills, and she is committed to passing on her passion for all things water related. 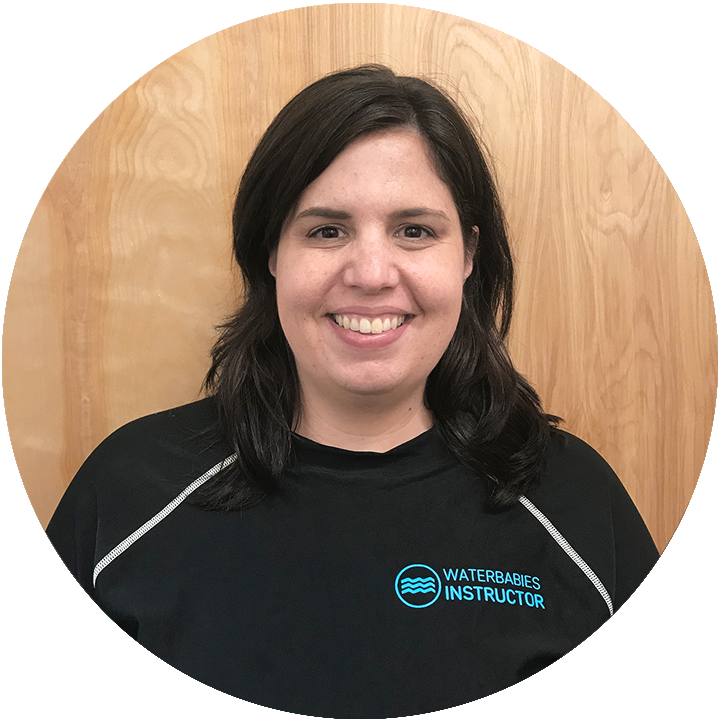 To complement the dedication of our water instructors, our office staff work to provide the best possible customer service to current and prospective Waterbabies families. As a team, they support every aspect of the program by managing class schedules across multiple pools, overseeing session enrollment, coordinating marketing and communications efforts, and fielding questions and comments about our curriculum and instructors. Matthew (Mateo) comes to us from a Regional Director position with an international development organization. 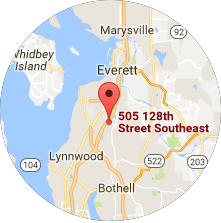 Currently he works with the office staff in various roles and manages the Renton facility. He will apply his project and staff management experience to move Waterbabies in new, exciting directions. 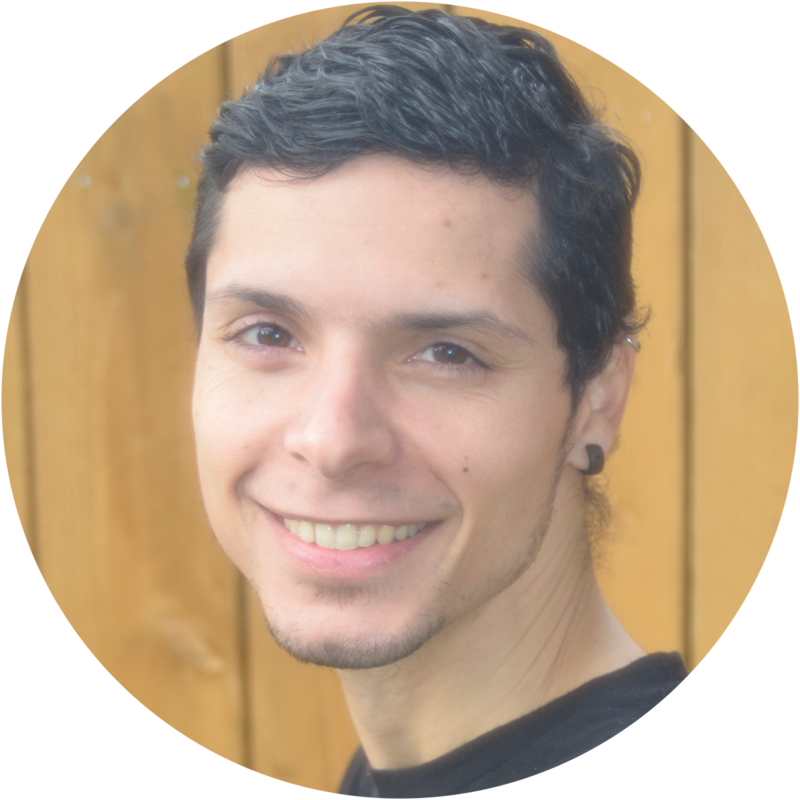 He has his bachelor’s degree from the University of Washington and teaching certification from Seattle University. He lives in Kent with his veterinarian wife and newborn waterbaby. 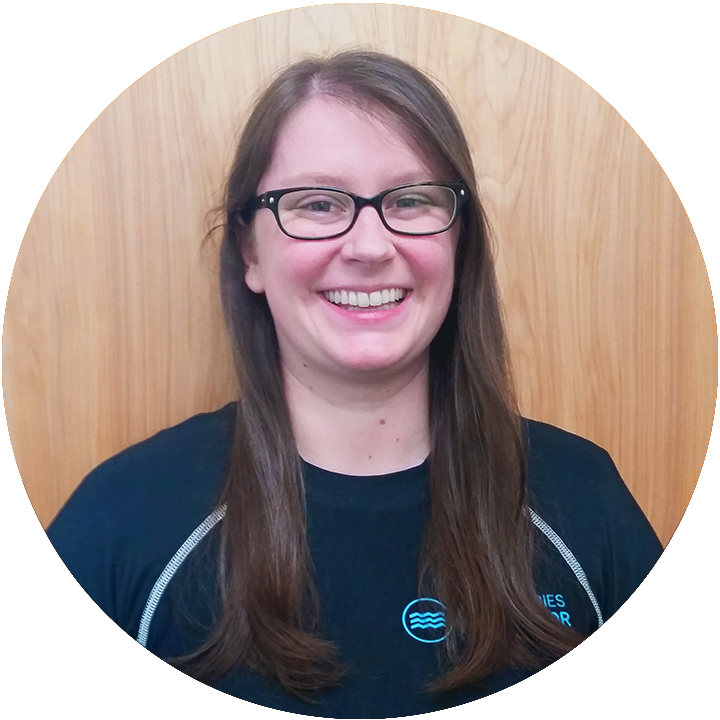 Courtney has been with Waterbabies since 2009, and has held many roles in the office. 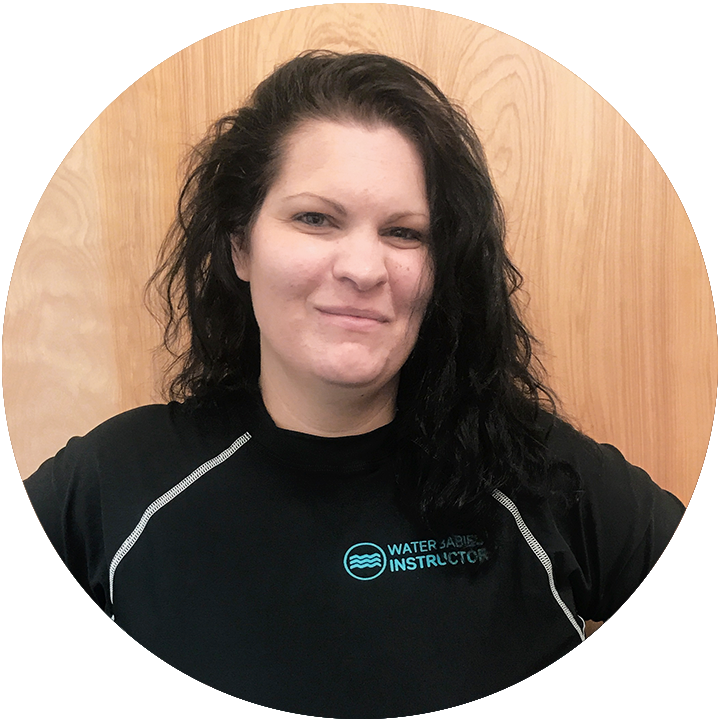 Currently serving as Enrollment Manager, she is responsible for creating the schedule of classes each session, overseeing the registration system and process, and working directly with each facility around pool time. With her degree in Graphics Technology she was a natural shoe-in to be in charge of the website and all our visual marketing material. In her personal life Courtney enjoys helping others with the occasional graphic design project, such as album artwork, flyers and business cards. Additionally she loves designing and creating copper jewelry. 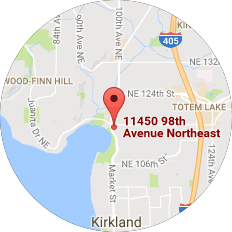 She lives in Bothell with her musician husband, an angry cat, and an energetic dog.